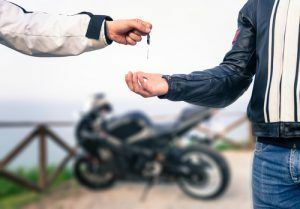 Motorcycle shipping is one of the services our auto company offers to people that owns any motorcycle brand and wants a safe transportation and arrival to their next destination. The details below can help you determine if this is the service you are looking for. You may be surprised about the shipping fee of a motorcycle because it is more affordable than a car. 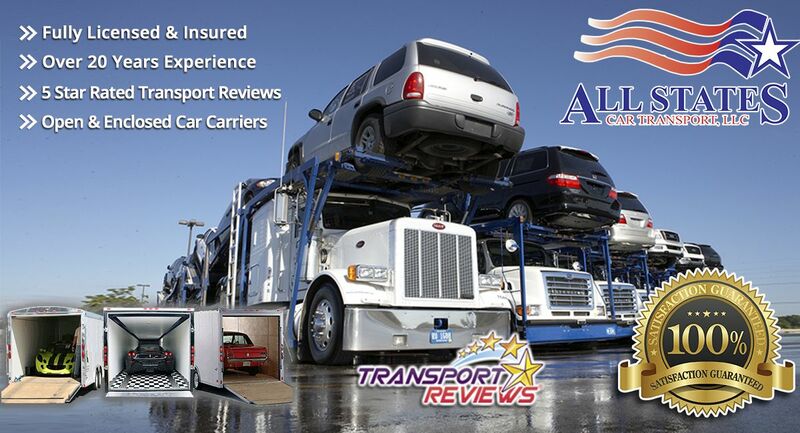 All States Car Transport is making motorcycle transportation affordable and has built a good relationship with previous customers, allowing them not only to take care of their motorcycles but also their cars and boats. With motorcycle shipping, you can assure that your vehicle will arrive at your home in a safe manner and without any damage. Your motorcycle will have the adequate protection when you entrust it to our trusted motorcycle carrier. We make sure to protect any fragile parts of the motorcycle for the long haul. Our carrier trucks are are fully equipped with an enclosed lift gate and air ride suspension. Having an estimate and placing a shipment from our carrier is easy. 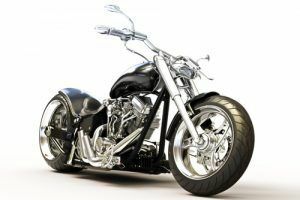 To get a motorcycle shipping quote, you need to provide the necessary information regarding the type of motorcycle, the year of purchase, the make and model. Also, the state of origin as well as the destination state. Once you already provided the necessary information, either by phone or online you will get a free estimate. As easy as it sounds, you can place your order right at that moment. If you have a tight schedule, and you don’t want to wait any longer for the motorcycle shipping company to pick up your vehicle, the best thing is to do an instant quote over our website to book the fleet that is in route already. This will allow you to book with our motorcycle carrier that is easily traceable and in route. We understand that riding a motorcycle is a fun and amazing experience. Our mission is to provide a superior motorcycle shipping service catering our valued customer needs and delivering their vehicle with a seamless process, either state to state or overseas. Our motorcycle shipping services will take care of all the outside parts and the engine, so it arrives safely. To better serve your needs and if you have any questions, call us at 1-877-320-2758. You could also place your reservation online at motorcycle shipping quote or fill out a quick form and we will get back to you shortly. Motorcycle Shipping	Overall rating:	4.8	out of 5 based on 8	reviews.